Joe Jackson Live 1980 - 1986 by A&M at Public Sounds. MPN: 7502167062. Hurry! Limited time offer. Offer valid only while supplies last. 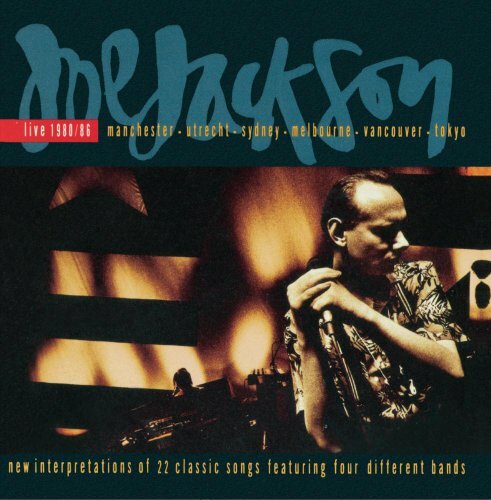 Joe Jackson Live 1980 - 1986 by Joe JacksonWhen sold by Amazon.com, this product will be manufactured on demand using CD-R recordable media.